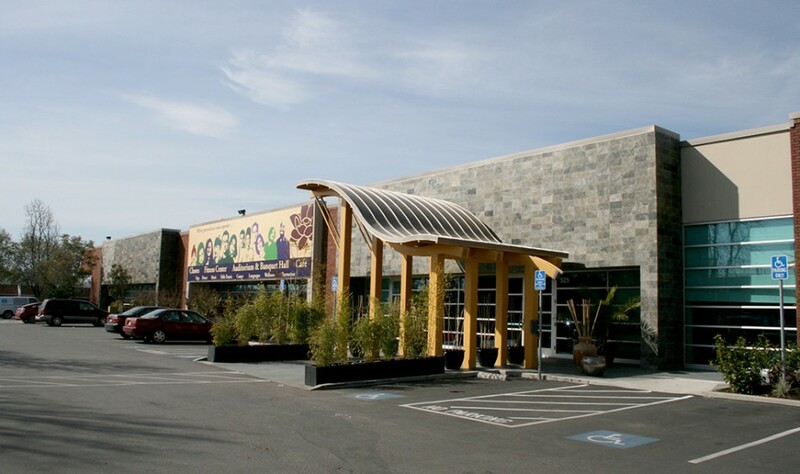 A 40,000 s.f. 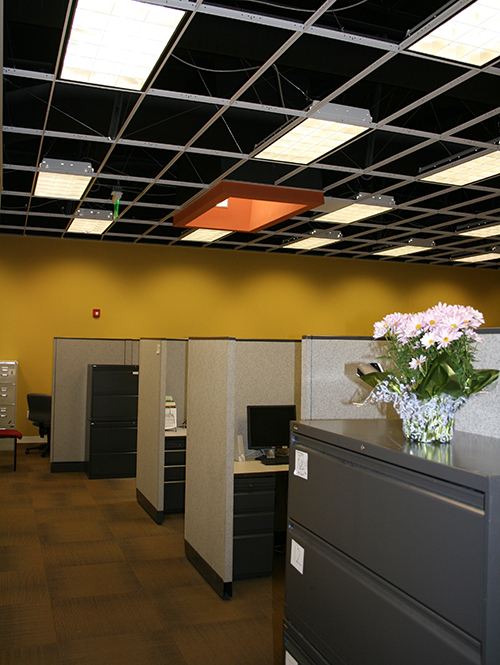 tenant improvement project with a concrete tilt-up addition. 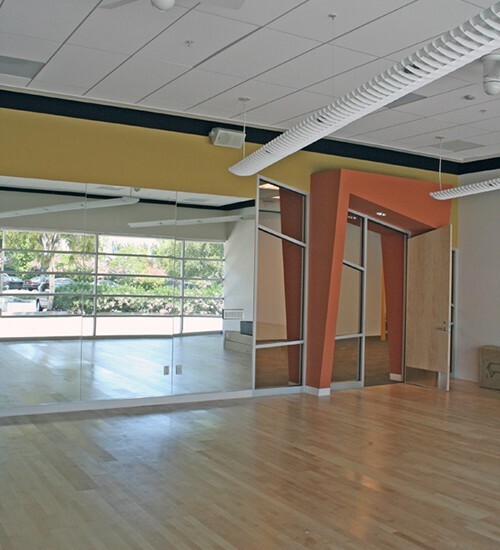 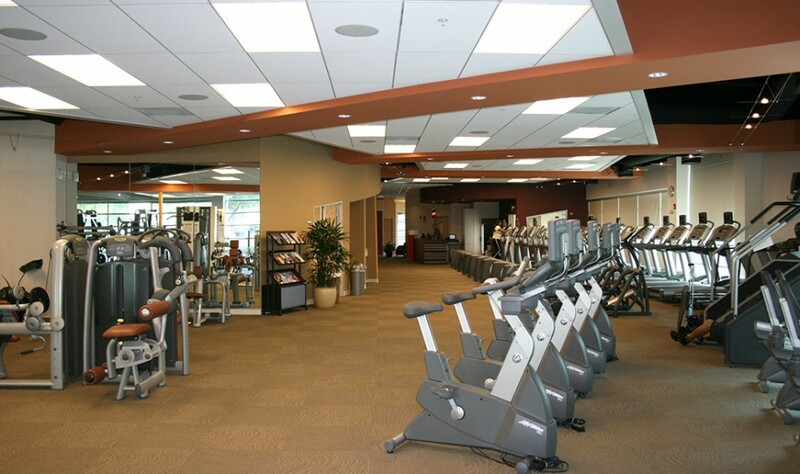 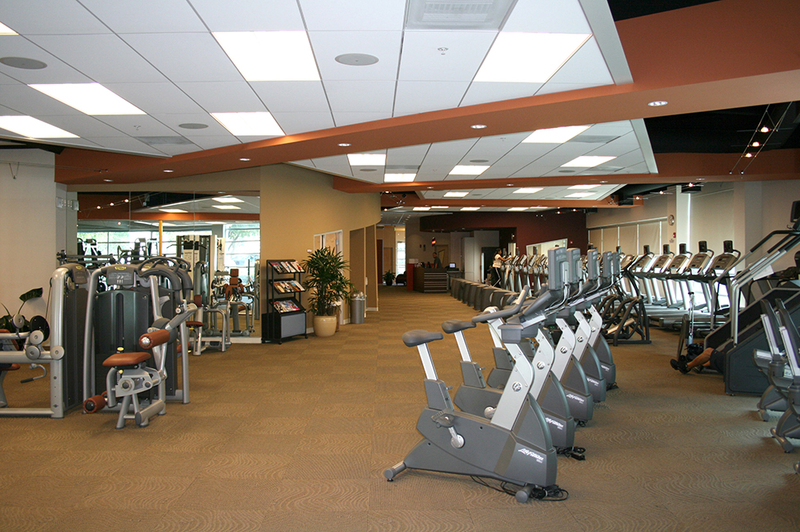 Interior improvements include a fitness center, an auditorium and high-end finishes throughout the space. 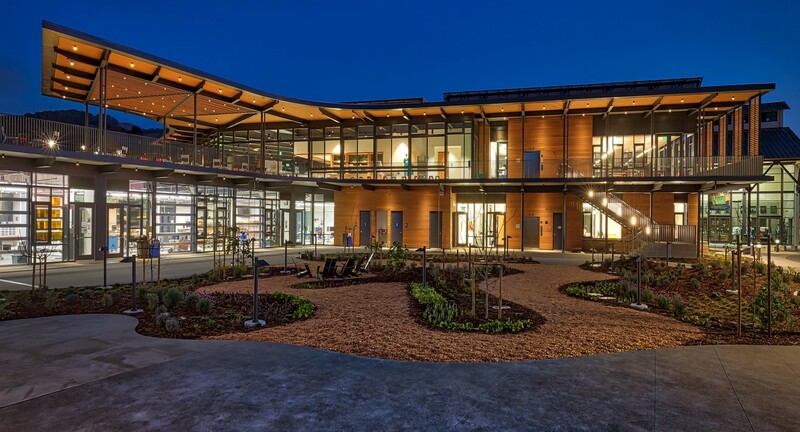 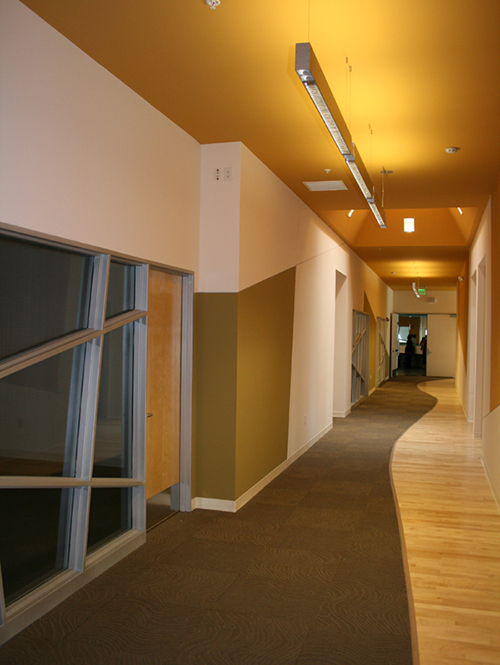 The project included constructing a new 7,500 s.f. 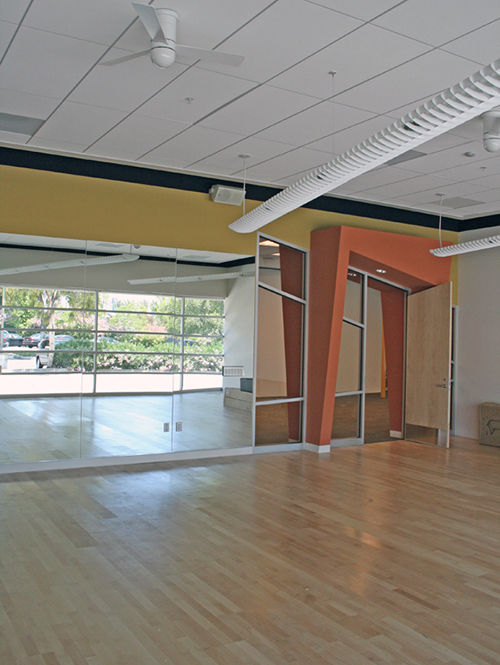 concrete high bay structure to accommodate a new performing arts function for a community center. 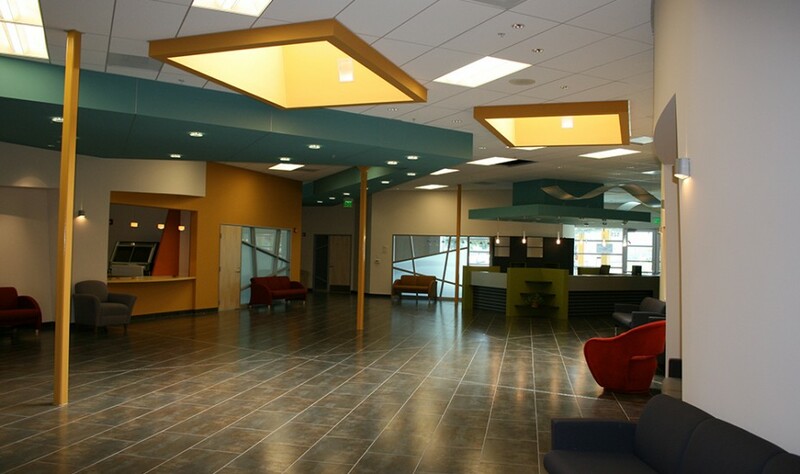 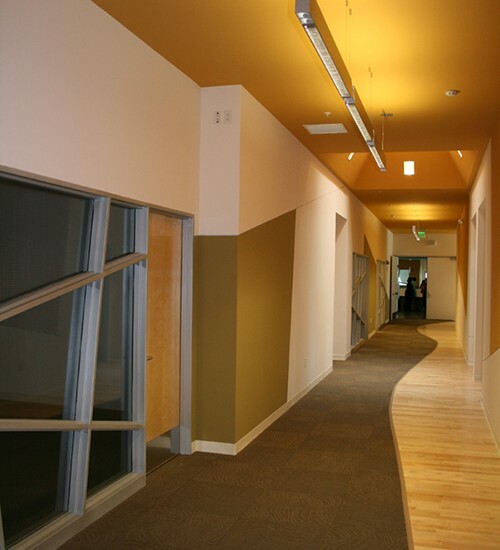 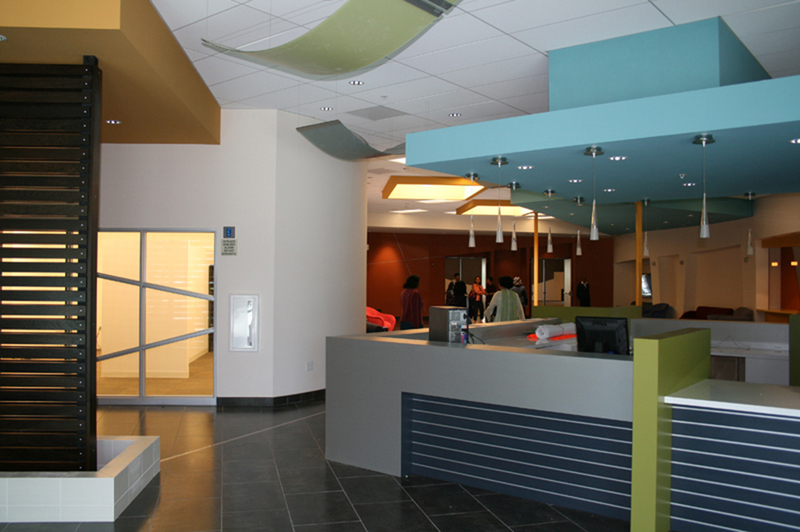 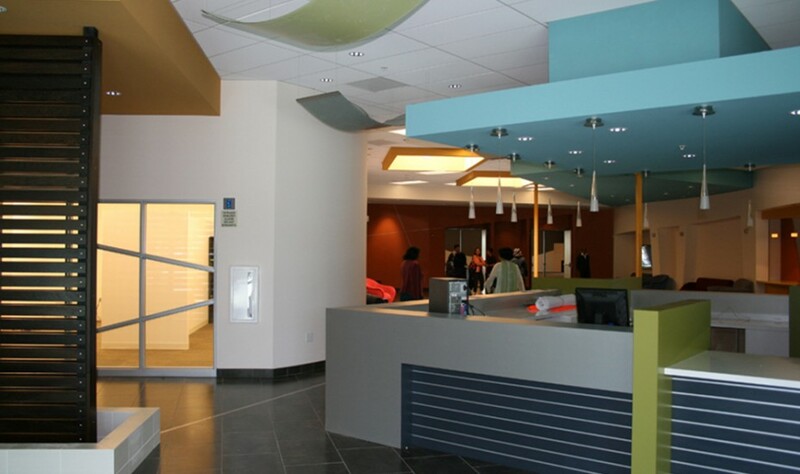 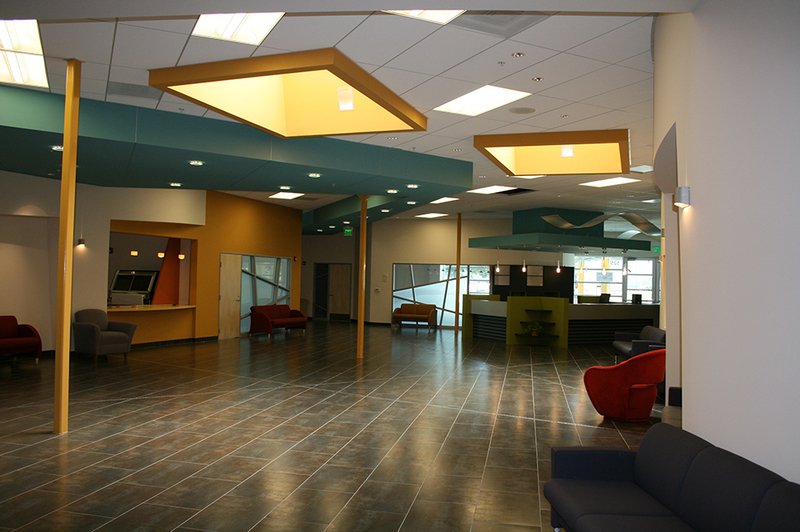 Programmable lighting and A/V systems were installed and acoustic panels were used on walls and ceilings. 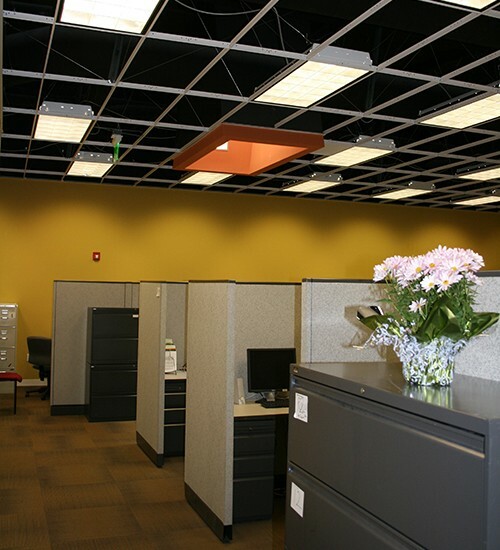 HVAC equipment and distribution were designed to deliver low velocity air. 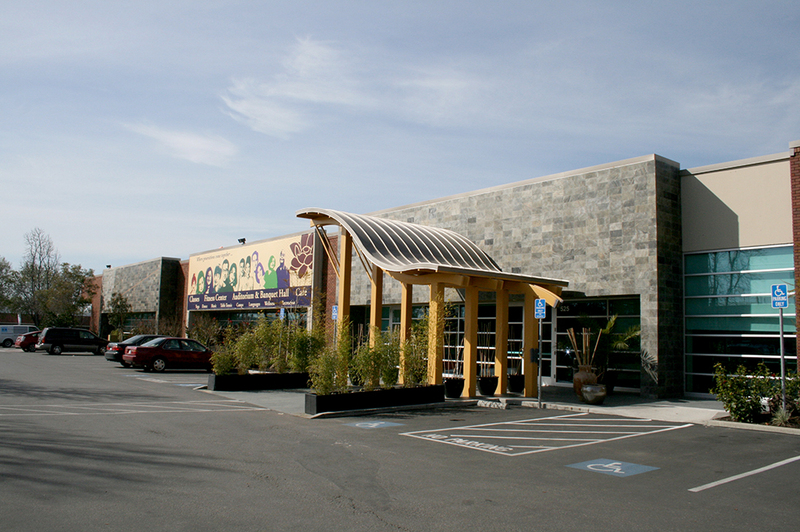 The India Community Center is the home of North America’s largest dedicated table tennis center and produced three members of the 2012 USA Olympic Table Tennis Team.